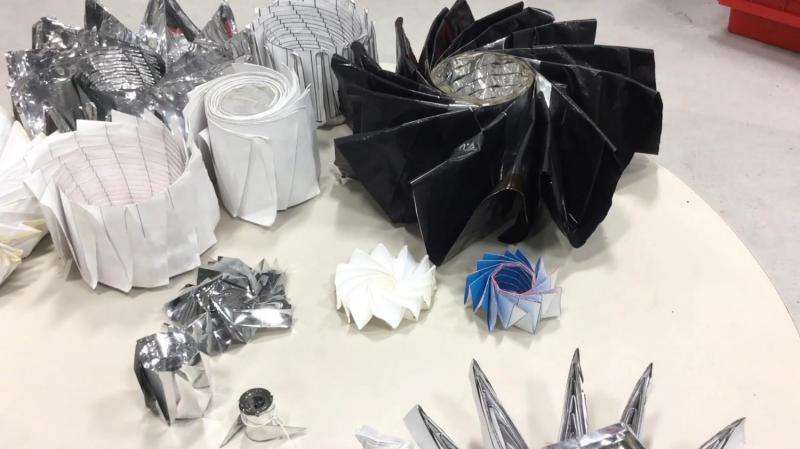 In July, NASA placed an open call for origami designs to be used in radiation shielding—another sign that the art form has much to offer the future of space exploration. about the size of a standard baseball diamond. Oooookay...this is, hands down, one of the most non-international units out there.